A good deal of business success, or for that matter life success, depends on a strong first impression. We often base our opinions on how we are greeted and how this makes us feel. 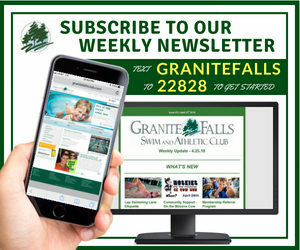 Meet Cindy Nowak, this month’s Granite Falls Swim and Athletic Club Employee of the Month. “I take pride in my job, “Cindy relates. “Because I am the first person the members see coming to Granite Falls and I greet them with a smile.” It is evident from Cindy’s pleasant demeanor and work ethic that she truly enjoys what she does. Cindy is married with three children. “I enjoy being a mother. It is my greatest accomplishment, “she says. The family moved to North Carolina three years ago and Cindy acknowledges that they “love country living”! Cindy’s winning work philosophy is simple and strong. “I believe everything happens for a reason, “she declares. “You can’t control everything in life. God has a plan.” And that plan is working beautifully for Cindy as she brings a smile and a helping hand at the hub of all the club activity. 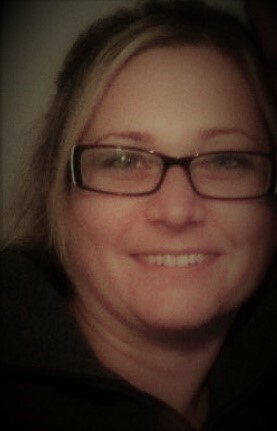 Please join us in congratulating Cindy Nowak – the Granite Falls Swim and Athletic Club Employee of the Month!